[Leaked] Microsoft Is Killing Nokia, It's Now Official! We saw it coming. If you’ve realized, Nokia was not mentioned in the latest Lumia ads. 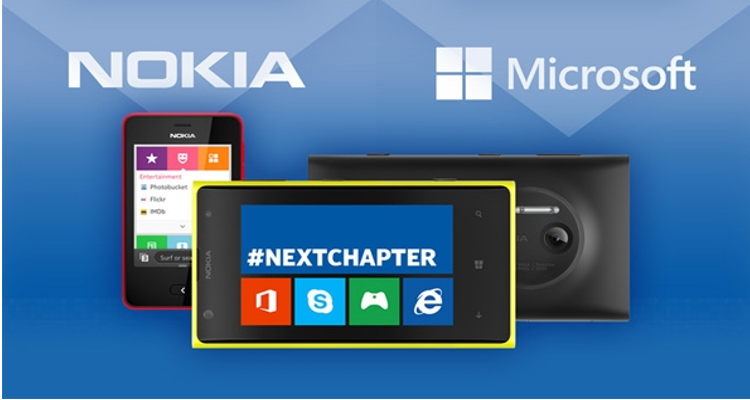 In fact, the last time we saw the Nokia name was in the recently released Nokia Lumia 530 and 630 commercials . The newer models, like the Lumia 830 or Lumia 930, didn’t carry the Nokia name at all. 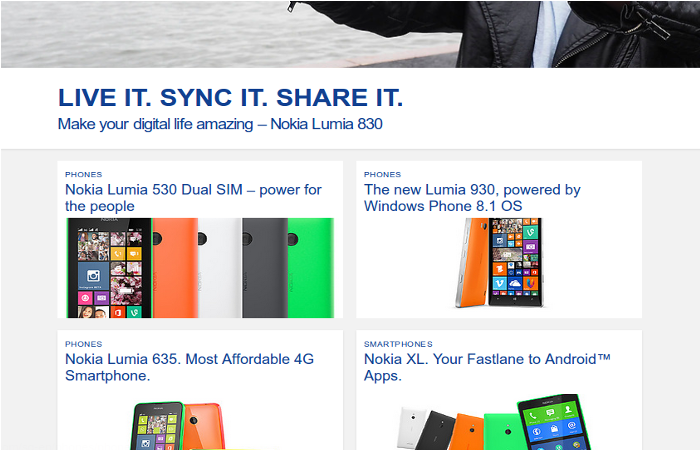 This might mean that Lumia will be the brand name for the smartphone series from now on. We anticipate that Microsoft will probably come out with another series very soon. Nokia might not be the only brand to go. If you were to check the Lumia 930 advertisement, it didn’t mention the phrase “Windows Phone”, nor did the advertisements of Nokia Lumia 530, Nokia Lumia 730 or Nokia Lumia 830. Cortana, the Microsoft version of Siri or Google Now, was introduced to the market without any mention of the “Windows Phone”, nor did the new HTC’s new One M8 have the term “Windows Phone” either. Geekongadgets reports that Microsoft is about to replace the Windows Phone logo with the Windows logo. We believe that Windows is trying to create its own ecosystem, much like what Apple or Google have done. Apple’s ecosystem has its own app store, as well as a family of products like the iPad, iPhone and Macintosh laptops and PCs. 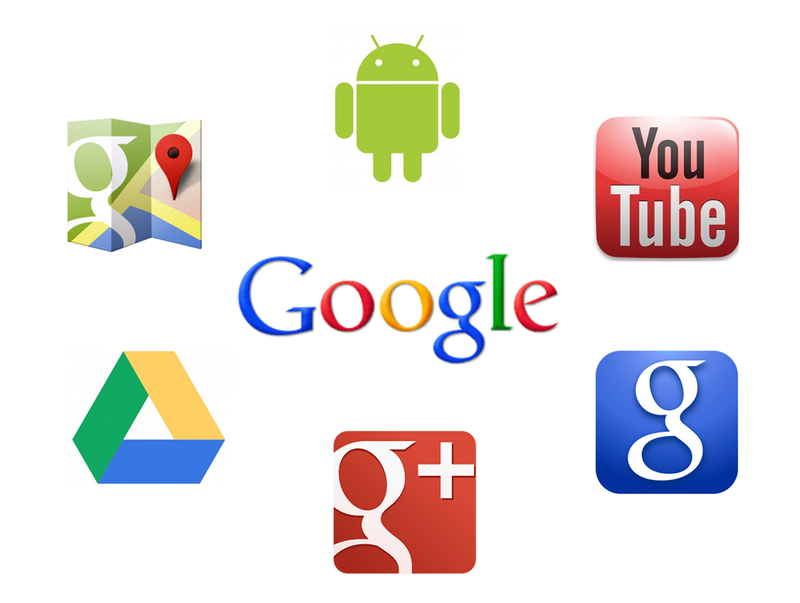 Similarly, Google has engulfed us with its vast number of services, Google search, Google Chrome browser, Youtube, Gmail, Google Plus, Google Photos, Google play, and so on. The Android operating system runs in PC & laptops, Android phones, Android tablets, and Chromebooks. Microsoft is to reveal its new generation of Windows phones and Windows RT in Spring 2015. In the meantime, it’s likely that Microsoft will try to create an ecosystem that gives similar user experiences in their own family of products – the Windows PCs & laptops, mobile phones, tablets and of course, the Xbox. When Microsoft purchased Nokia, we thought it would be similar to Google’s move to buying Motorola. None of the deals seem to have worked out favourably. Thanks to the leak, we now roughly know what to expect.